The best way for chatbots to help the insurance customer is by helping agents, brokers and claims specialists. Insurers trying to connect chatbots with consumers have run into issues. 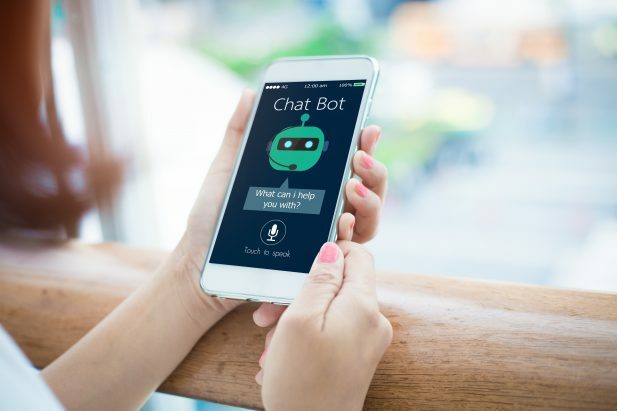 Chatbots enhanced with computational linguistics, machine learning and other forms of artificial intelligence (AI) have the potential to transform human interaction with insurance. These technologies can be overwhelming to insurers, begging the question: Where to begin?